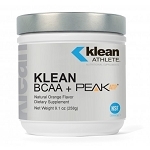 Klean Electrolytes™ and the entire Klean Athlete® line have undergone rigorous testing by NSF Certified for Sport® program which was created to meet the growing demands of athletes, coaches and healthcare professionals to certify that sports supplements are safe and free from banned substances. Every product that carries the NSF Certified for Sport® mark has undergone stringent laboratory testing to confirm content, purity and compliance. Klean Electrolytes™ supplies sodium, potassium, chloride, calcium and magnesium to help replenish electrolytes and retain hydration. Electrolytes are important for many reasons and help to maintain a normal balance of fluids within the body.† They assist is maintaining a balance, of pressure between the inside and outside of cells and help to support the systems that regulate blood pressure.† Hydration and electrolyte balance are also critical to nerve and muscle function. For example, muscle contraction is dependent upon the presence of calcium, sodium, and potassium. 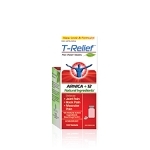 Electrolytes lost during exercise, particularly workouts that are long lasting or strenuous, can lead to fatigue, . Athletes exercising in extreme heat or humidity, or for three hours or longer dehydration, and muscle crampscontinuously, risk dehydration. 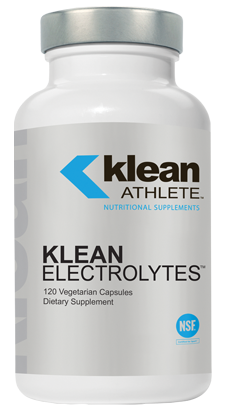 Klean Electrolytes™ is indicated for athletes that require supplemental electrolytes for hydration to help achieve optimal performance.